ToGoSpa® is proud to announce a BRAND NEW Face treatment that you're going to love! 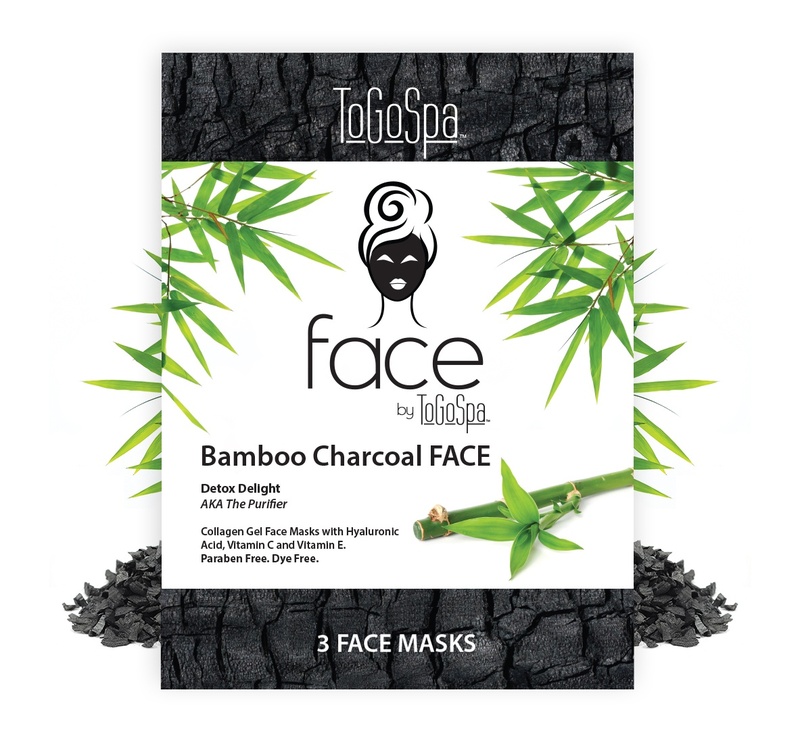 ToGoSpa® has harnessed the natural detoxifying properties of Bamboo Charcoal to draw out impurities, environmental toxins, oil and dirt from the skin, de-puff from a night of fun and kick dark circles to the curb! This new Face formula is specially formulated for Oily and Acne Prone Skin. ToGoSpa offers both retail displays as well as products for professional use perfect for any salon, spa or retail store. ToGoSpa® is a company that believes that beautiful doesn’t have to be expensive. Our products are Perfect For Anyone With A Face because we use only top quality, safe ingredients and never use parabens or dyes. With a team of people who care about skin, ToGoSpa® is a company with the desire to help everyone be their most beautiful self. 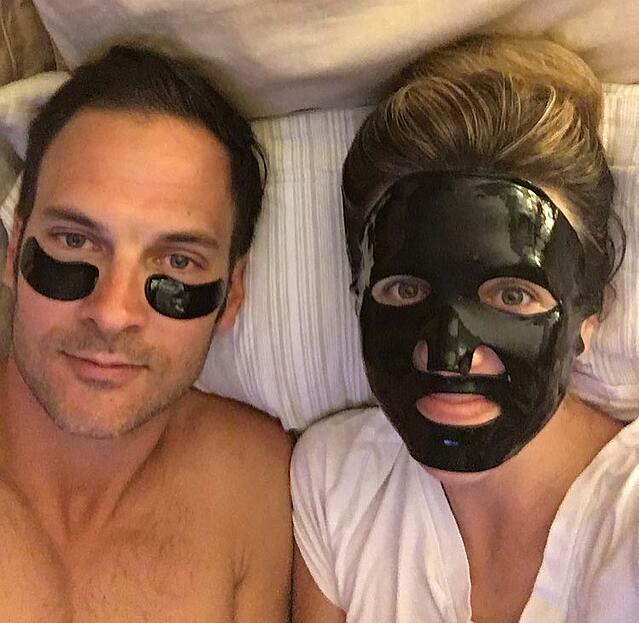 If you would like more info or to receive high-res images for your upcoming features, please contact at erin@togospa.com. To learn more about ToGoSpa® please visit www.togospa.com.